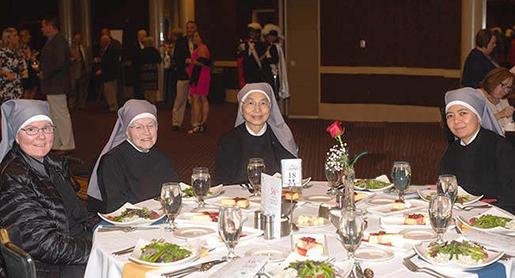 On Monday, May 2, the Little Sisters were invited to the Derby Festival Knights of Columbus Charity Dinner at the Galt House. 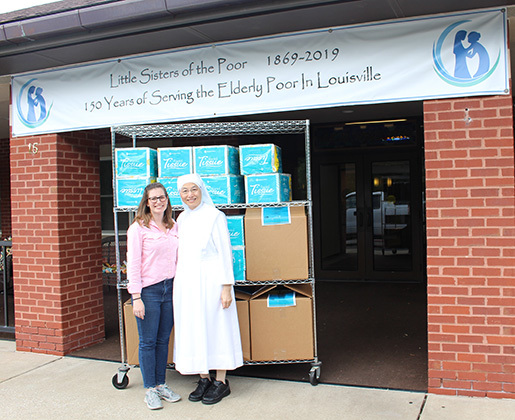 The Knights of Columbus work year-round to raise money to donate to numerous organizations, one of which was our own Little Sisters. 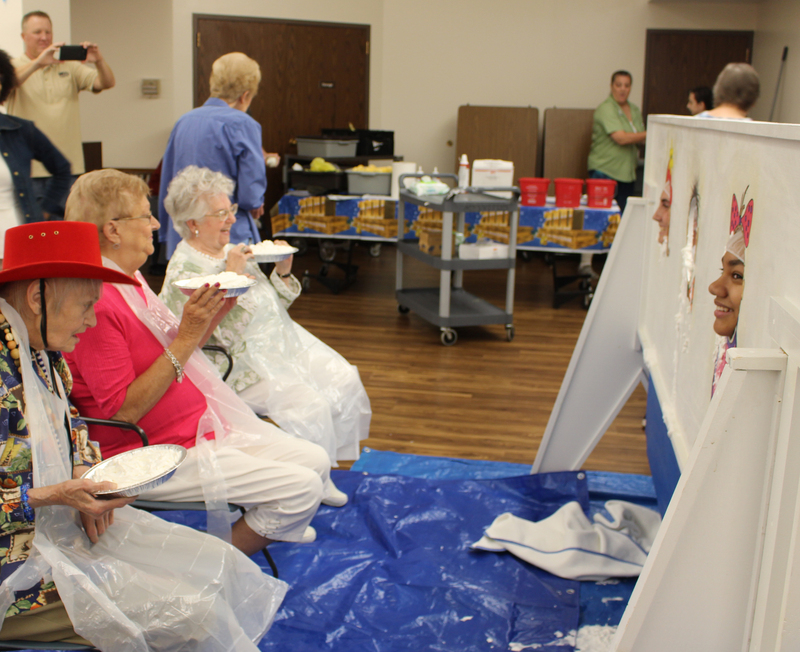 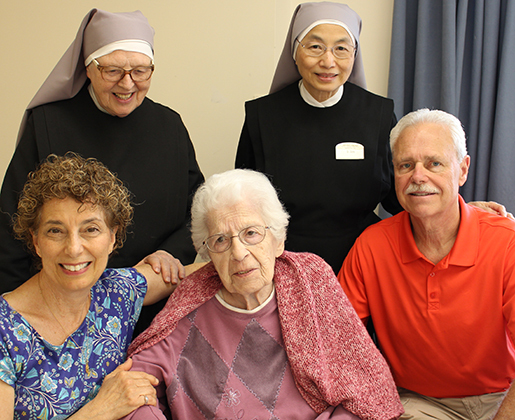 It is through the kindness and generosity of organizations like the Knights of Columbus that the Little Sisters are able to continue their work of caring for the elderly poor.